Dalton Woods is located on the South East side of Ocala off of SE 44th Ave Rd. It offers a quiet residential setting amongst an abundance of trees. Located just minutes from Forest High School and convenient to grocery stores and the scenic greenway. The lot sizes are roughly 1/2 acre. 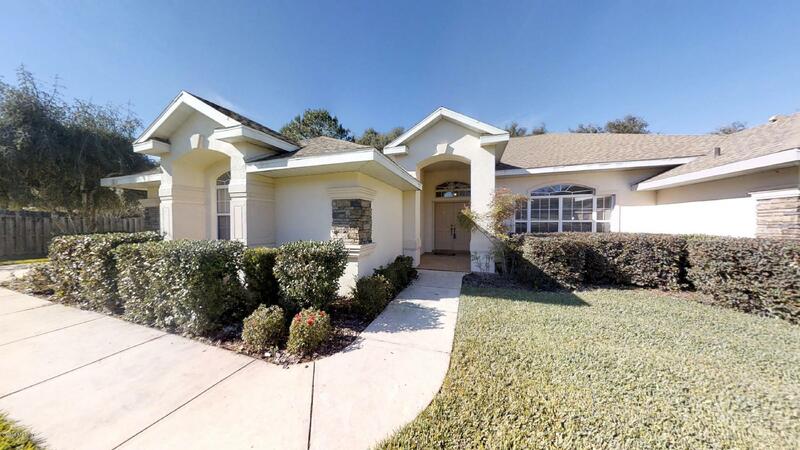 Many of the homes currently for sale offer an in ground pool and spacious square footage. There is a minimal HOA fee in Dalton Woods. 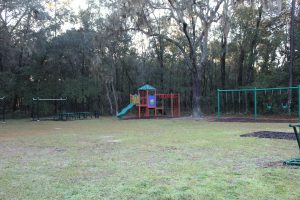 The Florida Greenway is close by and offers bike and walking trails, bird watching, a fun play area and pavilions for events. Jervy Gantt Recreation Complex is also close by which offers walking trails, tennis, basketball, volley ball and a dog park. Please see my post for more info on this park. Current Home Owners: Are you thinking of selling? Please click here for a free market analysis of your home and then we discuss the best marketing plan. Homes for sale in Dalton Woods: Below is a list of homes currently available. 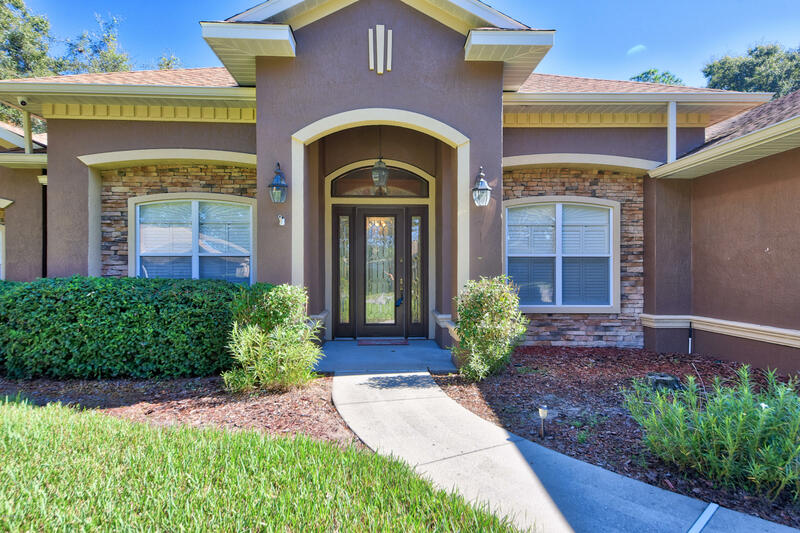 If you are interested in seeing any of the beautiful homes for sale in this great family friendly neighborhood, please contact me to schedule your private viewing.